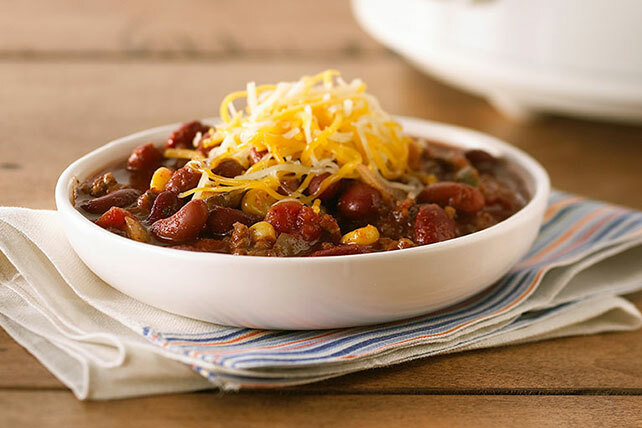 We teamed up a ridiculously easy slow-cooker chili with a few winning accompaniments: cornbread, a veggie salad and even delish hot chocolate afterward! Your slow cooker takes all the work out of this simple, spicy entrée. Just pop seven simple ingredients in your cooker in the morning, and return home to ready-made chili. All it needs is a sprinkle of cheese! 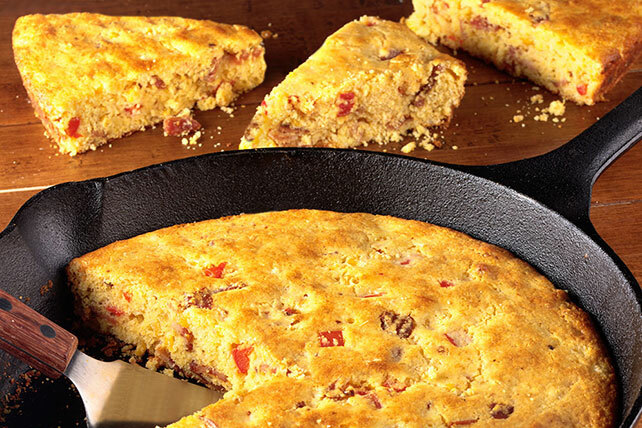 There's nothing like bacon to transform ordinary cornbread into something truly special. Well, that and baking it in a cast iron skillet—the extra-crunchy edges are perfect for dunking in chili! 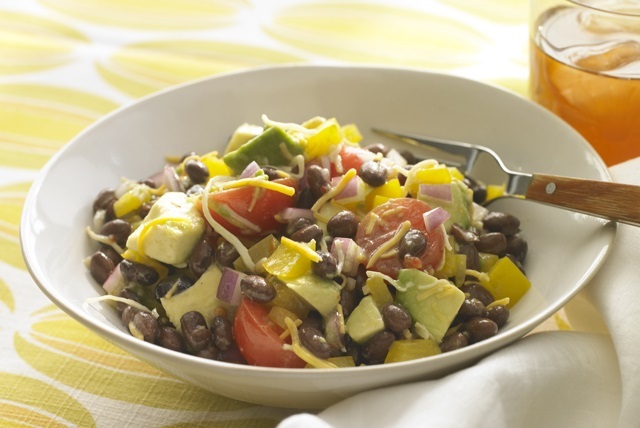 A bounty of avocados, bell peppers, tomatoes and onions shines in this fresh, zesty side salad. The fact that it's a Healthy Living recipe is just a delicious bonus. A drinkable dessert? Yes, please! We rounded out this cozy meal with an equally comfy hot drink accompanied by a couple OREO Cookies. Want to browse more chocolatey goodness? 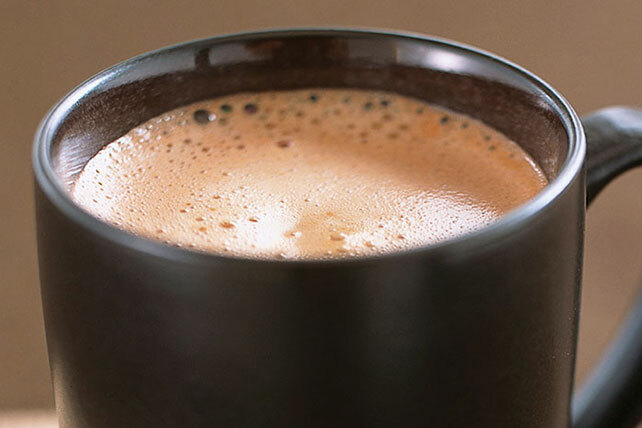 Check out our collection of chocolate recipes!